Receive a complimentary estimate from our certified Hendrick Collision Center estimators at any of our locations. Schedule an appointment for your car at Hendrick Collision Chevrolet Buick GMC Richmond and save time. Learn more on our certifications and experience at Hendrick Collision Chevrolet Buick GMC Richmond. 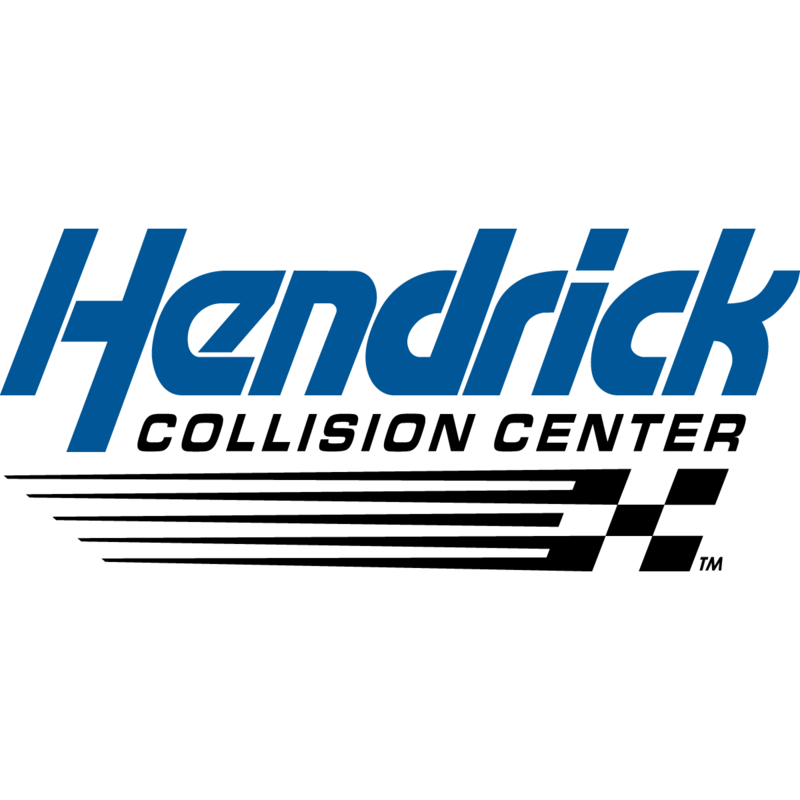 Hendrick Collision Chevrolet Buick GMC Richmond, operated by Charlotte-based Hendrick Automotive Group, is a customer-service focused car repair shop serving the communities of Richmond. This facility is represented by a full team of certified repair specialists that work on all makes and models. Our collision center is equipped with the most current in repair technology, including advanced baking paint booths, paint mix and match and computerized measuring and straightening equipment for unibody and frame repairs. Hendrick Collision Chevrolet Buick GMC Richmond team members work closely with insurance companies, and provide limited lifetime warranties on body and paint repairs. Hendrick Automotive Group, the largest privately held automotive retail organization in the United States, believes that people are the most important asset. As a valued Hendrick Collision customer, our focus is on you and your vehicle. You can be rest-assured that your vehicle will be safe and secure during the entire repair process.